Whether you are new or already familiar with Predictive Maintenance (PdM) the Senseye team have put together a handy A to Z guide of commonly used words and phrases associated with the maintenance practice. "Anomalies are features in the data that are unexpected or unexplained. 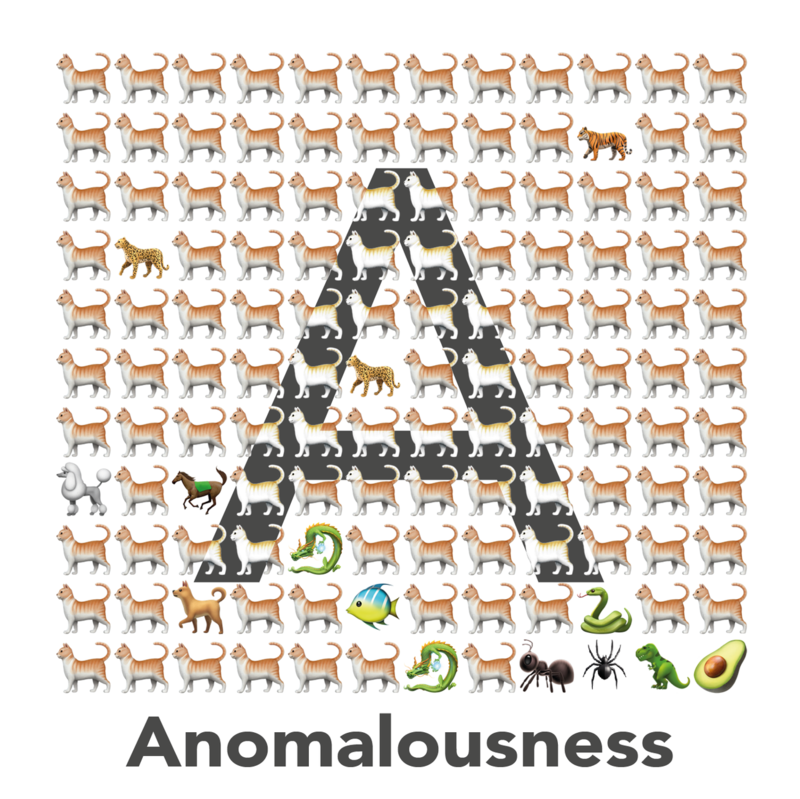 Anomalousness is a measure of the density of anomalies, or put another way, a measure of how abnormal the data appears." 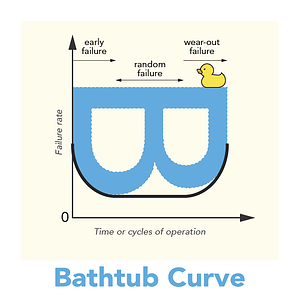 "This is a classic representation of the probability of machine failure over the lifecycle of an asset. At the beginning, failure is more likely due to manufacturing and installation errors (early failures). For the majority of an asset's life, failure rates become constant (random failures). Towards the end, the probability of failure begins to increase as components succumb to fatigue (wear-out failures)." 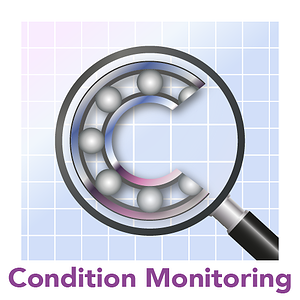 "Condition Monitoring (CM) is a discipline that makes use of sensor measurements with processing to determine the condition of industrial machines. CM enables many business benefits and forms the basis of maturing maintenance practices from reactive to preventative to predictive." 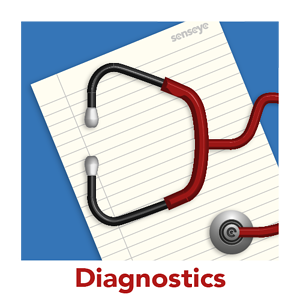 "The examination of symptoms and syndromes to determine the nature of faults or failures." 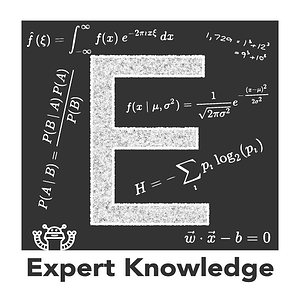 "Expert knowledge, or context, is information used to interpret data. In our domain, it describes the characteristics of assets, how they operate and how they fail. It is also used to select condition indicators." "Machines don't fail in a single consistent way. There are many moving parts that degrade over time. 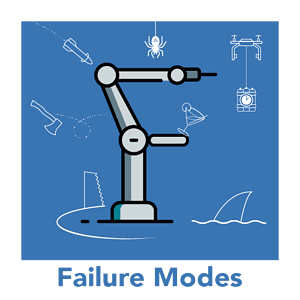 Failure modes are a way of describing each type of failure that a machine can experience, but importantly using a consistent term or code for each failure mode. Good practice in capturing failure modes as part of maintenance work recording is an investment in the value of your contrition monitoring data, as it provides context to the data and enhances the type of analysis that can be performed." 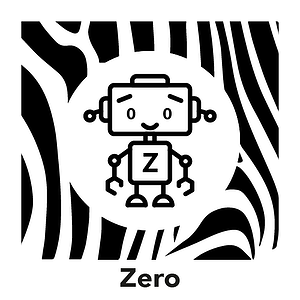 "'Ground truth' is the name given to any domain-specific benchmark that can be used to quantify and judge the predictive capabilities of a machine learning model that has been applied to that domain. 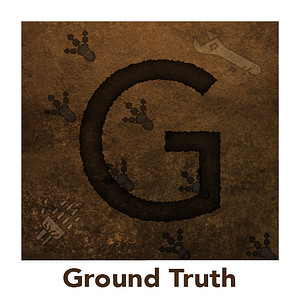 When used appropriately, 'Ground truth' can be used as a model selection tool." "Originating from aerospace, Health and Usage Monitoring Systems (HUMS) are designed to automatically monitor the health of mechanical components, as well as the usage of an airframe and its dynamic components. HUMS have been shown to enhance safety, decrease maintenance burden, increase availability and readiness and reduce operating and support costs. 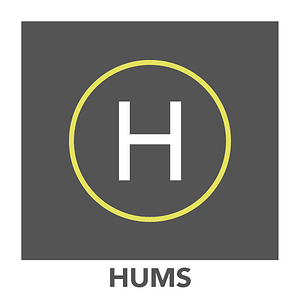 The HUMS concept is now making its way into other industries, though under different names." "It's broadly agreed that there are four industrial revolutions: The first representing a change from agricultural to urban environments, the second representing mass production, the third for digital automation and the fourth - connectedness. 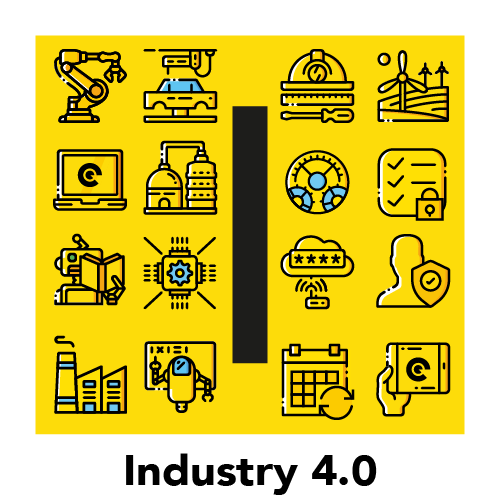 Industry 4.0 represents the infusion of Information Technology into every layer of machine, resulting in Operational Technology and producing massive amounts of data that enable intelligence and optimization never before possible." 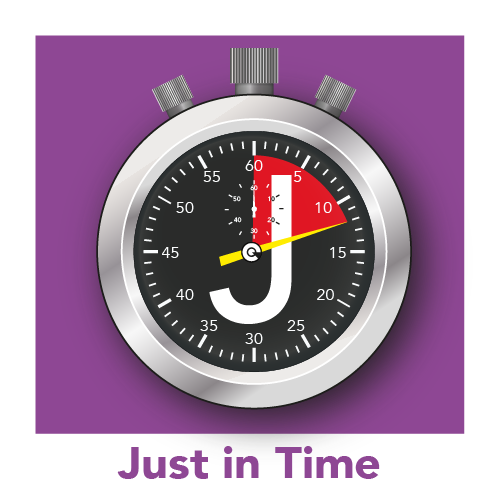 "Just in Time (JIT) is a fundamental manufacturing methodology originating in the Japanese manufacturing sector in the 1960's. It focuses on shorting manufacturing cycles and reducing the need for stock holding across the entire supply chain. The benefits affect every part of the business: the cost of inventory storage, more efficient production and product quality improvements." "An approach where you use knowledge about the system states and educated guesses about uncertainties to help you make reasonable inferences about the future evolution of the system. When it all comes together it is almost magical." 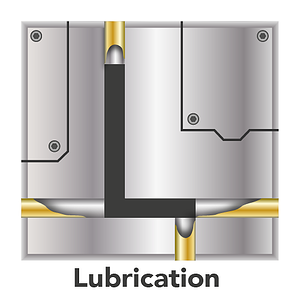 "Lubrication is the process by which the friction/wear between two surfaces is reduced. This is commonly achieved in machinery via an application of a lubricant such as oil or grease. Changes in the particulate and moisture content of the lubricant can be used to infer wear of machine components and prompt maintenance action." "Algorithms are instructions for turning inputs into outputs. Humans can write them, but when this is hard or slow, we can delegate the task to a computer. The algorithms that computers use to write algorithms—to infer them from samples of inputs and outputs—are called machine learning algorithms. 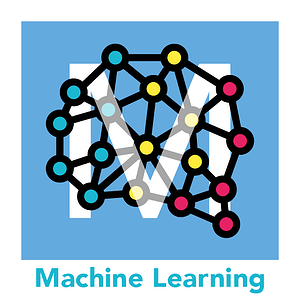 And they are what machine learning is all about." 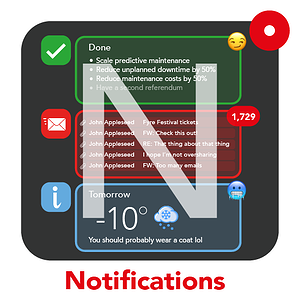 "Notifications are a key way to direct user attention to the right thing. It’s a fine line between too much information (‘I have too much work to do!’) and too little (‘This thing is broken!’) and one that can only be understood by keeping close relationships with regular users of the product." 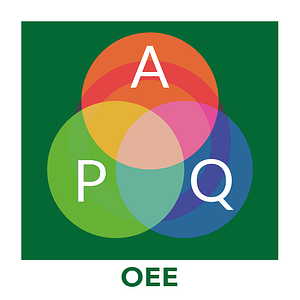 "Operational Equipment Effectiveness (OEE) is a key measure of manufacturing productivity. It shows the productive percentage of manufacturing time by combining 3 elements of machine performance: availability (A), performance (P), and output quality (Q). Achieving an OEE score of 100% means that only good parts are manufactured, as fast as possible, and with no down time." 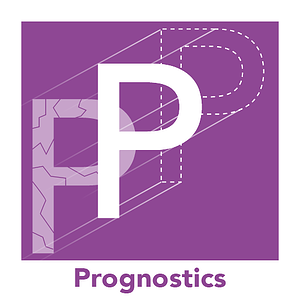 "Prognostics is the engineering discipline of predicting machine failure. There are two main approaches, model driven uses physical understanding of the machine to predict failures, whereas data driven uses historic data and machine learning. We blend the two, using our condition monitoring expertise to bolster data driven techniques." 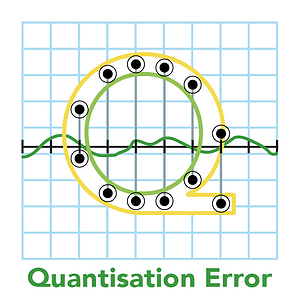 "Quantisation error is the process by which noise is added to a signal by the sample values being constrained to a discrete set of numbers. 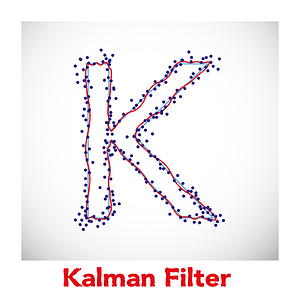 Quantisation error can be introduced by the use of sensors which have a low resolution relative to the features of interest in the data and can lead to reduced sensitivity in condition monitoring applications." 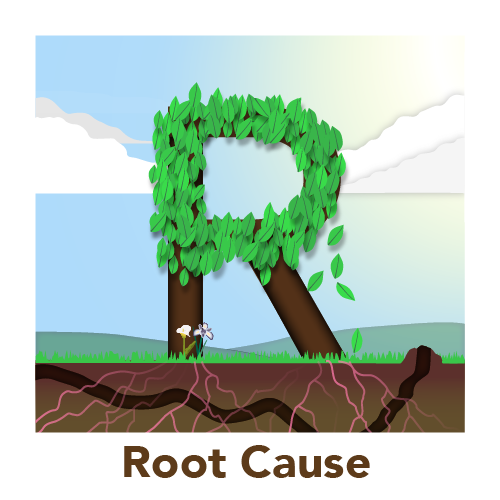 "The root cause is the fundamental reason for the occurrence of a problem. The term denotes the earliest, most basic cause of the fault. Fixing a problem at its root therefore removes the cause at its deepest layer, eradicating it completely." 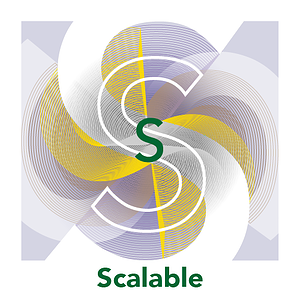 "Scalability means the capacity to change the scale of any given project - from one machine to tens of thousands. The amount of data that can be captured from modern machines is enormous and increasing all the time. In order to harness it, we design our systems so that we can monitor the 100'000th sensor just as accurately and as quickly as the first." 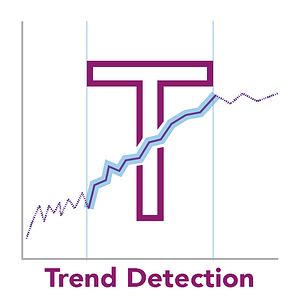 "Unexpected trends in data from mechanical equipment indicate significant and persistent change in machine state. This is often a sign of degradation in the run up to machine failure, thus detecting them at the right time is an important capability." "From your commute ruined by a broken-down train, to your halted production line due to machine failure, unplanned downtime can be inconvenient and costly. 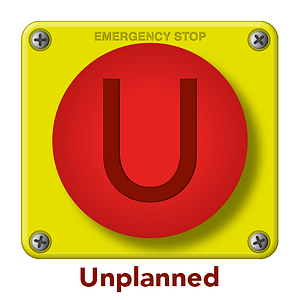 One of condition monitoring's aims is to find early indicators of failure so intervention can avoid catastrophic events." 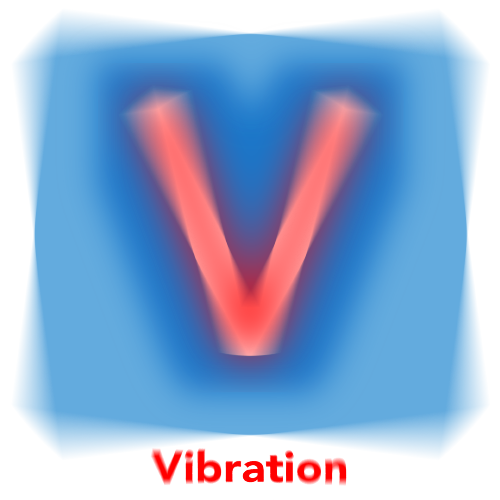 "Vibration Analysis is a keystone technique in the condition monitoring of rotating machinery as small changes in the structure of mechanical components (such as bearings and gears) have a large and predictable effect on the vibration response of the component – this allows for the early identification of degradation and failure of said component." 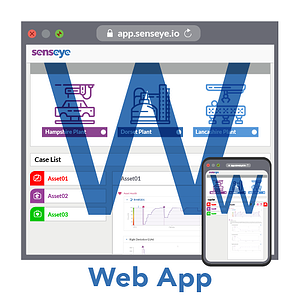 "Senseye's web app allows maintenance teams to quickly and easily interpret vast quantities of data, keeping their focus on performing critical maintenance activities. We bring the most important information to the forefront, provide the tools to analyse and understand the underlying data, all in support of real world decision making." "The XOr, or 'Exclusive Or', is a classic problem in machine learning. 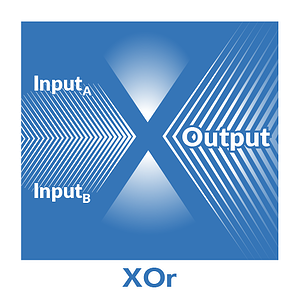 It uses a neural network to predict the outputs of XOr logic gates given two binary inputs. It should return a false value if the two inputs are equal and true otherwise. Complex models like this always need to be changed and adapted to solve problems for real machines." 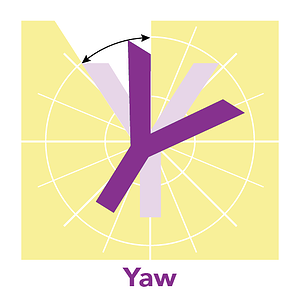 "Yaw rotation is the movement of a rigid body about its vertical axis. As a key axis of movement for machines ranging from industrial robots to wind turbines, yaw is frequently a focal point for condition monitoring applications."